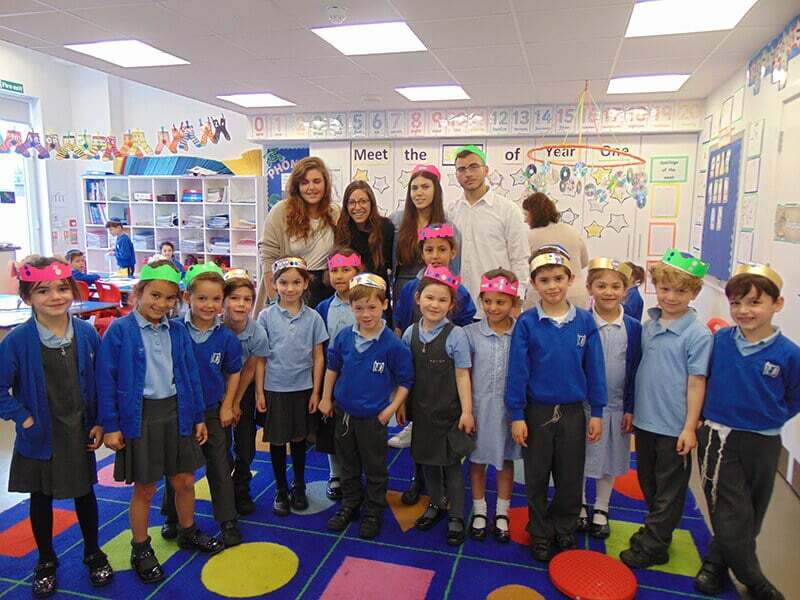 We commemorated Yom HaZikaron in school on Friday due to the Bank Holiday Monday. We collaborated with UJIA Magic Moments and had a visit from a number of Israeli teenagers who live in the Northern parts of Israel and shared their experiences of living on the borders. They also played games and led arts and crafts sessions with the younger children in the school.